We do all the research. You take all the profits. 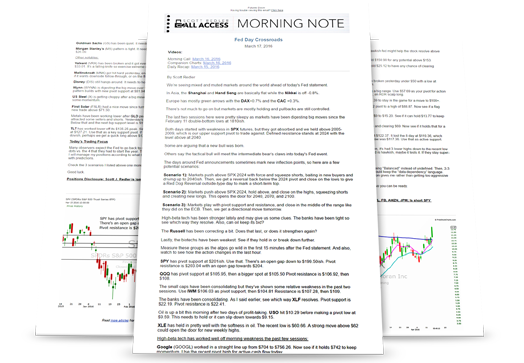 Kickstart your trading for FREE with our free newsletters and videos. 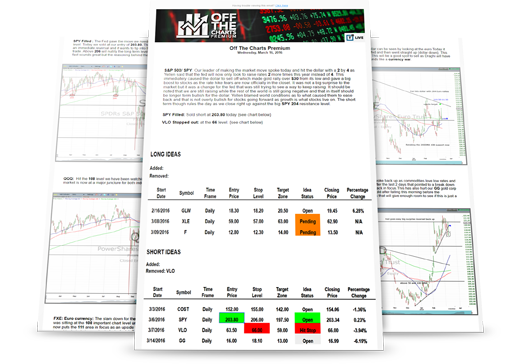 Get T3's Trades of the Week newsletter every Monday, plus our Daily Recap. Watch Scott Redler's pre- and post-market videos and find out what's really moving the market. Join free education programs and start trading like a pro. 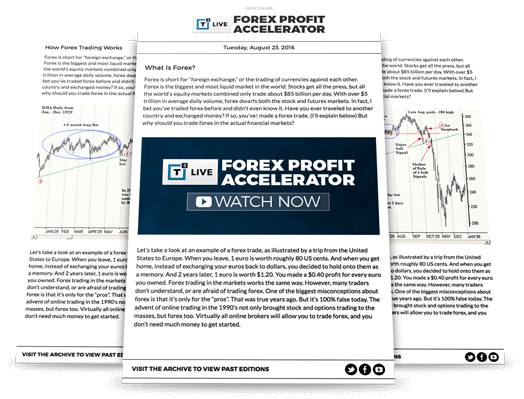 Accelerate your profits with T3 Live’s Forex Trading Strategist Kurt Capra. Actionable forex trade ideas with specific entry, stop, and exit prices so you will always know exactly what to do. Specific, easy-to-follow trade ideas with a nightly update of all open positions. An in-depth video recap summarizing the past week and gives you a look ahead. Jeff is crushing the market, and you can too. 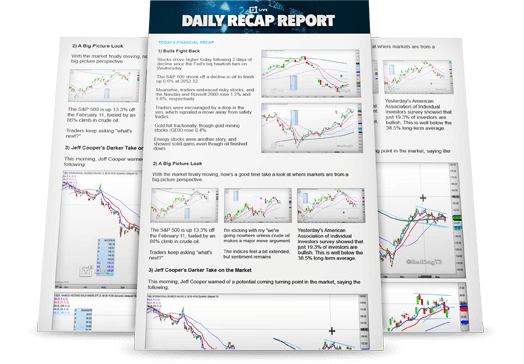 Beat the market with Jeff Cooper's day and swing trades. 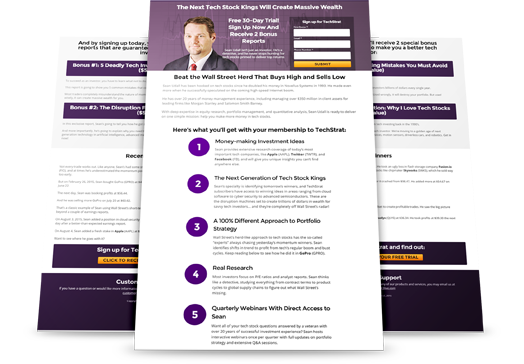 Receive up-to-the-minute market analysis from a technical analysis legend. 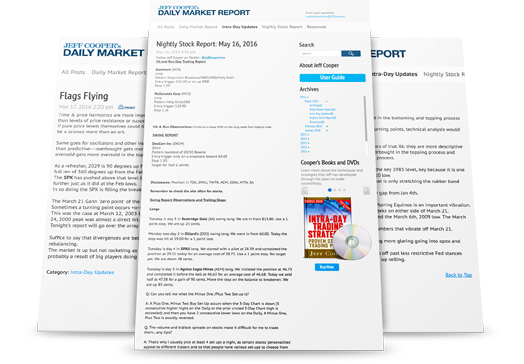 Get 2 in-depth market reports and 5+ intraday updates every day. Trading options shouldn't keep you up at night. Use risk-controlled strategies for steady profits without major ups and downs. Generate consistent income in all market environments. Attend weekly webinars to enhance your options knowledge. Tech is where the REAL action is. Invest in tomorrow's biggest tech stock winners ahead of the crowd. Get the inside scoop on stocks like Apple, Facebook, and Twitter. Connect with one of the best minds in technology investing. Start every day with Scott Redler's complete trading plan. See Scott's complete strategy for attacking 25+ indices, stocks, and ETFs. Get the extended Morning Call video with in-depth trade analysis. Access live weekly webinars PLUS Scott's exclusive private Twitter feed. OTC Premium gives you actionable swing trade ideas 5 days a week. Get winning swing trade ideas with exact instructions for getting in and out with a profit. Start every day with news ideas you can put to work. 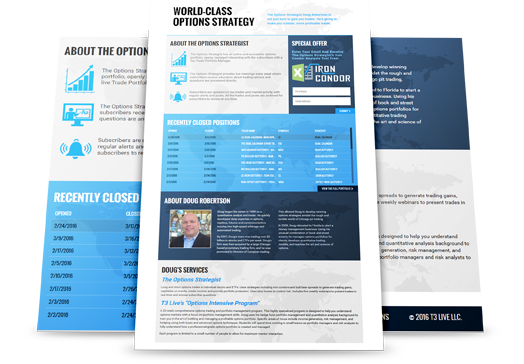 Access bonus options trades that can amplify your profits.